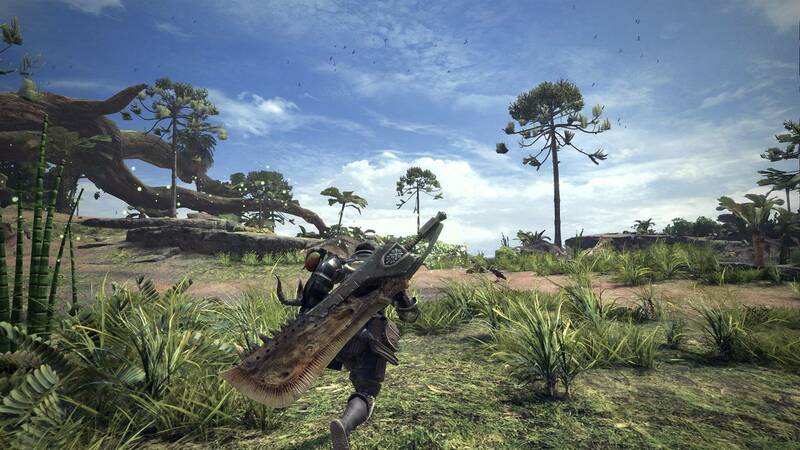 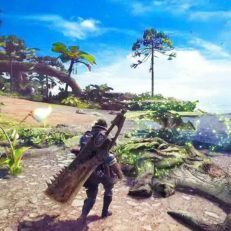 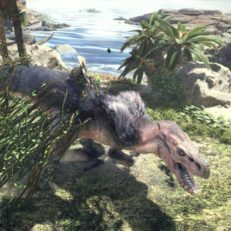 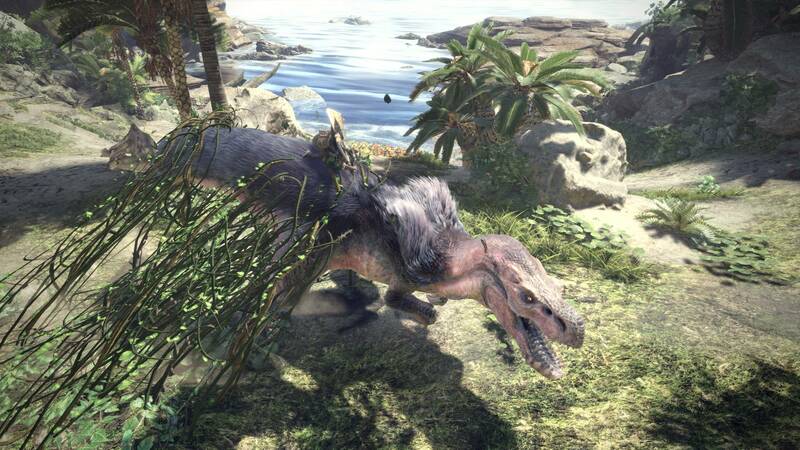 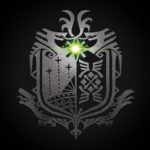 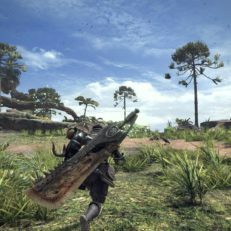 Monster Hunter: World is an open world action RPG game developed and published by Capcom for PlayStation 4, Xbox One and PC. 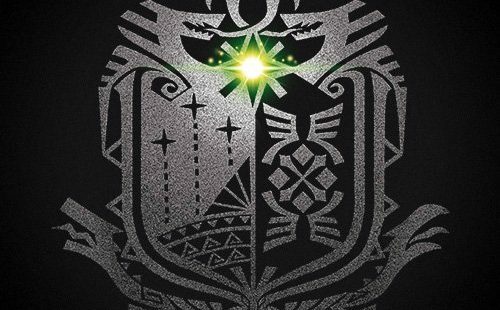 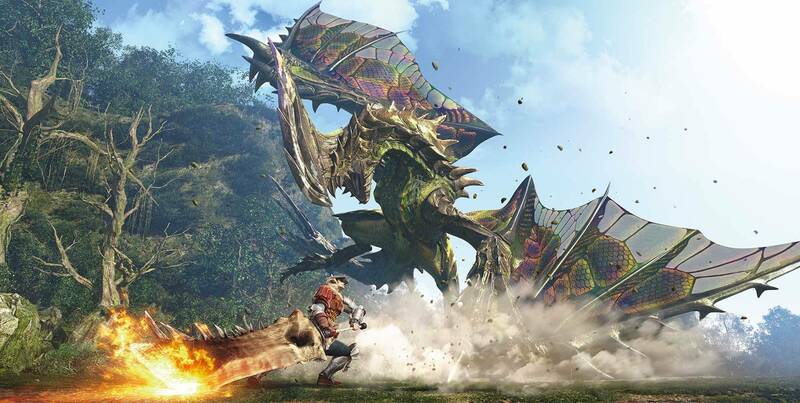 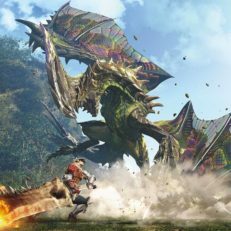 It is the fifth instalment in the Monster Hunter franchise. 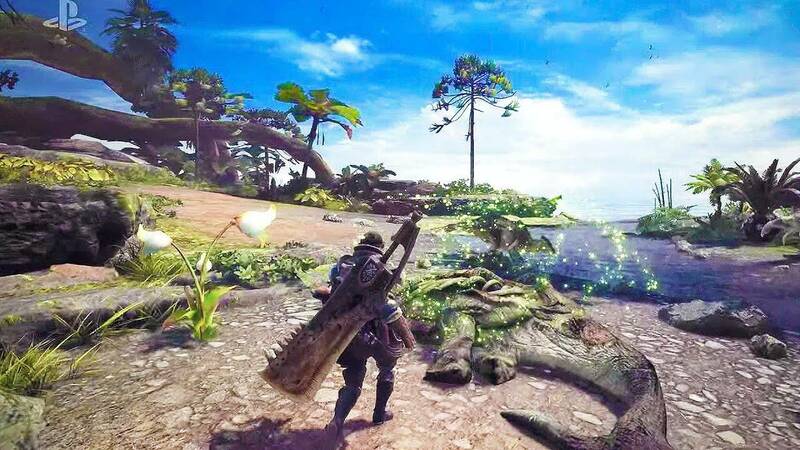 The game has much larger maps, seamless transitions between locations and offers four-player co-op mode. 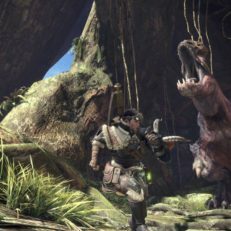 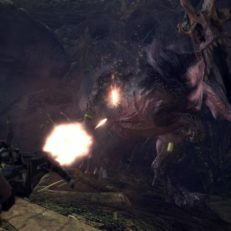 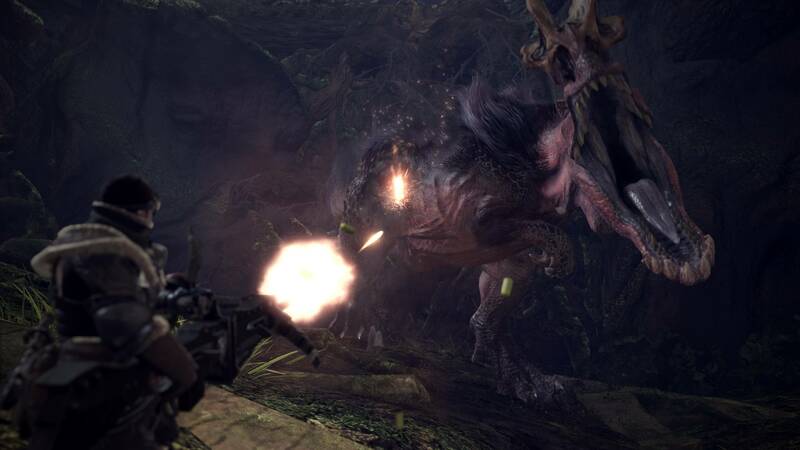 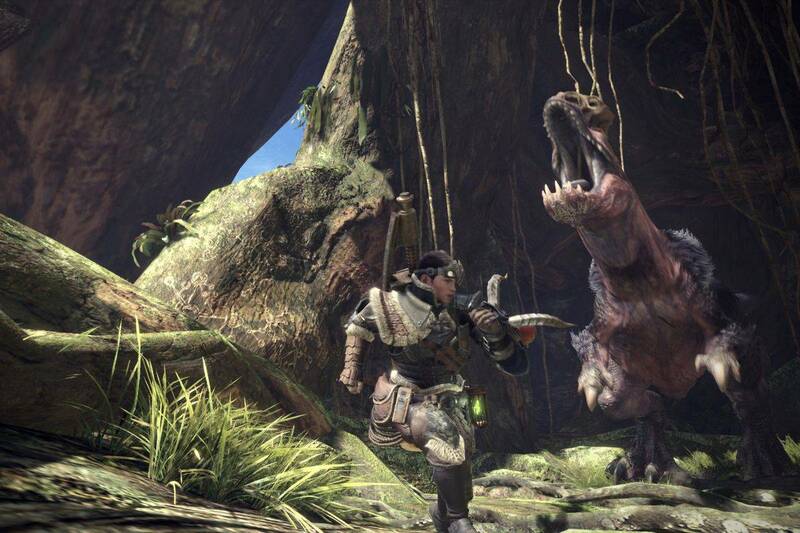 The players take on roles of Hunters, whose missions are to hunt down and either kill or capture large monsters for study.